Adorable well-maintained waterfront condo under $200,000!! Community day dock and deck overlooking Lake Norman. Large patio with water views. Only steps from your back door to launch your kayak or paddleboard. Kayak storage is located on the property. This unit is located directly across from the community pool. GREAT LOCATION with easy walk to Birkdale area, and easy access to I77, shops, restaurants and grocery stores. Listed below appraised value! 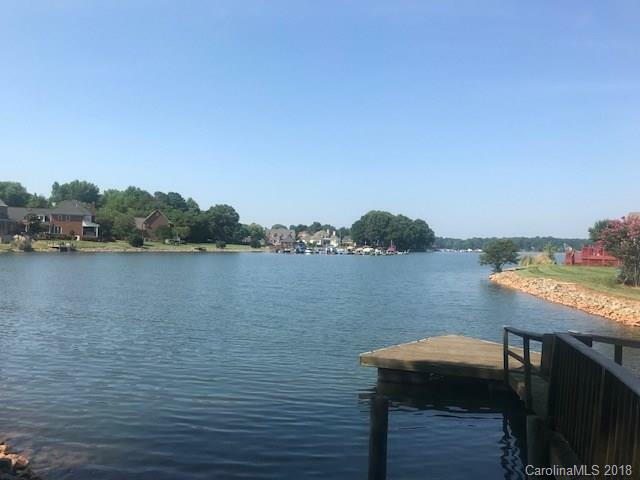 Offered by Keller Williams Lake Norman. Copyright 2019 Carolina Multiple Listing Services. All rights reserved.